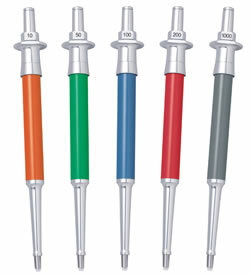 Fixed volume pipettes are ideal pipetting units to be used when working with dense or viscous liquids. Unlike adjustable volume pipettes, fixed volume pipettes dispense the same quantity of liquid every time you dispense. 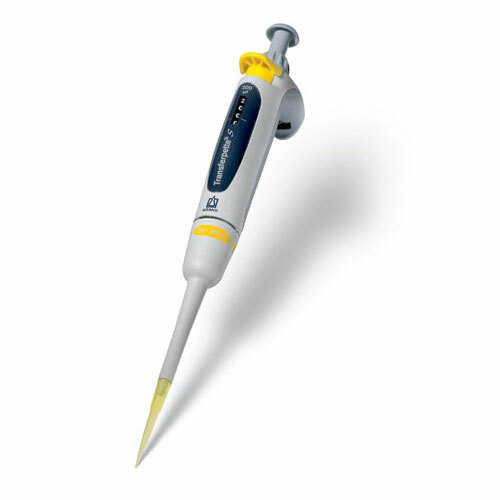 The volume of a fixed volume micropipette cannot be changed, which allows the user to work at a faster pace without having to constantly change the volume setting on the side or top of the pipette. With fixed volume micropipettes you are much less likely to suffer an error similar to those errors caused by accidentally changing the volume setting, which can occur with an adjustable volume pipette. Calibration is also much more simple and faster to carry out, as there are far fewer internal components in a fixed volume micropipette than there are in an adjustable volume pipette. Fixed volume micropipettes are ideal and beneficial for labs on a budget as well as for beginner or non-certified technicians where the margin for error can be significantly reduced by removing the varying volume component from the pipette used to dispense liquids. 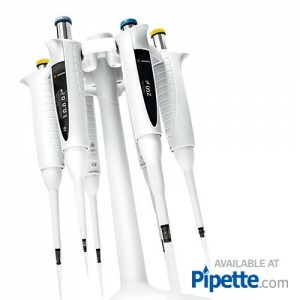 Pipette.com provides researchers with the widest selection of Fixed Volume Pipettes from Eppendorf®, CAPP®, VistaLab®, Biohit®, Gilson®, Rainin®, BrandTech®, AccuPet® and others. We encourage customers who are working in a clinical environment to review the CAPP Aero®, VistaLab MLA®, and Eppendorf Research Plus® Fixed Volume Pipettes. 10% OFF pipette calibration service for new customers. Pipette calibration is of vital importance. A pipette that is not regularly calibrated may as well be considered completely inaccurate when it comes to the precision required for your research. Please call us at 800-243-3232 or e-mail us at info@pipette.com if you would like to demo any of the pipettes you see on our website or require a quote for your purchasing department. CappAero Fixed Volume Pipettes have a unique construction, ensuring extremely easy tip mounting and ejection. CappAero Fixed Volume Pipettes are equipped with an external ejection lever, assuring ergonomic and effortless tip ejection every time. CappAero Fixed Volume Pipettes give the user the option to upgrade it to a variable volume pipette simply by ordering a variable knob separately. 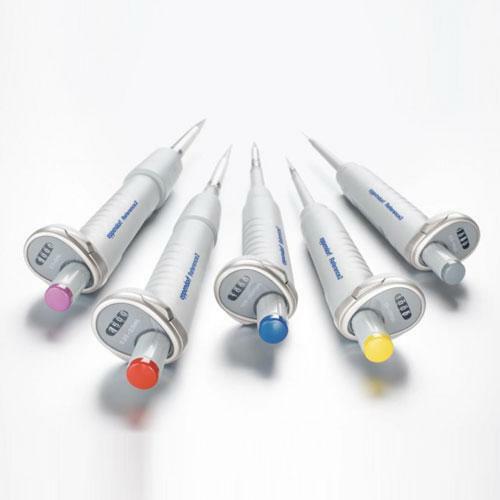 Fixed volume research plus features spring loaded tip cone, a secondary calibration option, an improved volume display – and all that in an ultra light, fully autoclavable pipette: That is the new Eppendorf Research plus pipette. Ergonomics: Feel the difference in weight, pipetting forces and the spring loaded tip cone. 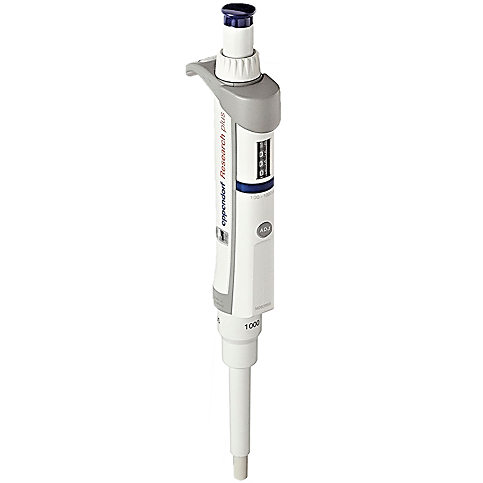 The Labnet Labpette FX Fixed Volume Pipette is ideal for applications where a specific volume is required repeatedly. The Labnet Labpette FX Fixed Volume Pipette is available in thirty-two different sizes of pipette to cover a volume range from 2 µL to 1000 µL with exceptional accuracy and reproducibility. 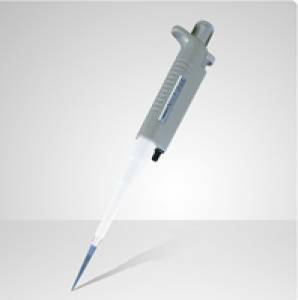 Fixed-volume Pipet-Lite is a dedicated volume LTS pipette for routine work and standard protocols. Any volume, inc. fractional, from 1 uL - 10 mL. No accidental volume change. For large numbers of identical samples. Uses LTS tips. The Corning Octapette 8 Channel Fixed Volume Pipette is fully autoclavable to help you meet safety and sterility requirements. 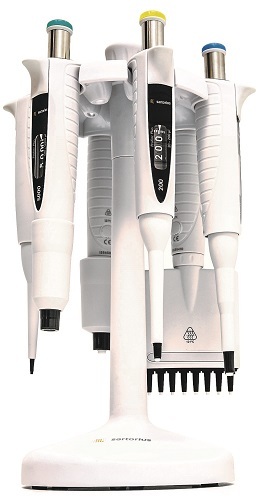 The Corning Octapette 8 Channel Fixed Volume Pipette is lightweight and ergonomic for comfortable use during repetitive pipetting procedures to help reduce the risk of repetitive strain injury. Thermo Scientific Finnpipette F1 combines all the features that Finnpipette are famous for with state-of-the-art innovations -- this is the first time that a pipetting company has used antimicrobial treatment on its pipettes to have better protection against contamination. The Drummond Fixed Volume Microdispensers have custom spacers are available that permit fractional deliveries on all units. The Drummond Fixed Volume Microdispensers have an overall volumetric accuracy of ±1% at full volume and a Repeat Kit is available for the 1000 μL unit. Nichipet 5100 / 5000 F/V - two models, each with three standard volume settings, provide dispensing of six total volumes.Volume spacer in the pipette allows for easy volume change. A special volume spacer for 5100s (15ml-25ml) and 5100l (30-50ml) is available by special order.